The Porta San Marmalo is a fantastic 3-star hotel, located just a 10-minute walk away from Bologna's main square. Set in a prime location, the property is a short walk from the main tourist attractions, such as the Chiesa di San Michele and the Basilica of San Domenico. 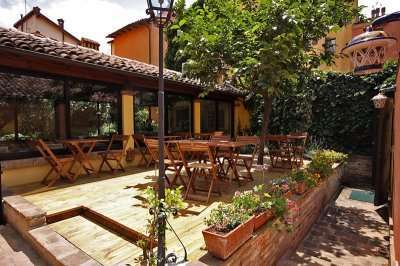 For a relaxing golf break in the centre of Bologna at excellent value, look no further than the Hotel Porta San Mamalo. 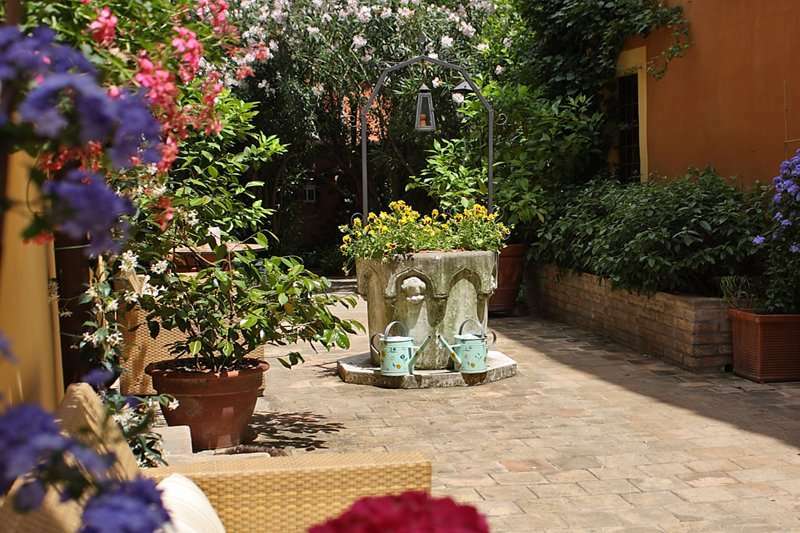 The Hotel Porta San Mamolo could not boast a better location, nestled in the heart of Bologna, the lively, historic capital of the Emilia-Romagna region in Northern Italy. This is a beautiful city rich in history and authentic Italian culture, and certainly one to tick off the bucket list. Its main attraction includes the Piazza Maggiore, a lively plaza lined with arched colonnades, cafes and several medieval historical buildings such as the City Hall and the Basilica di San Petronio. 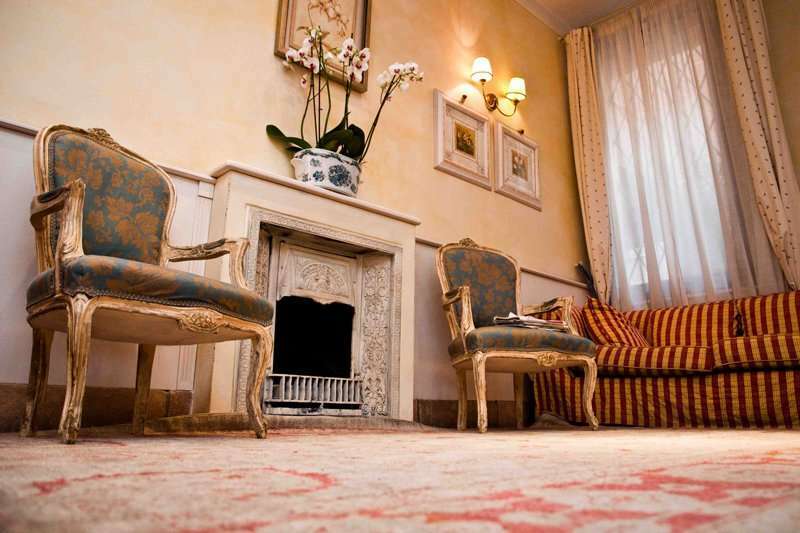 Conveniently for guests at the Hotel Porta San Mamolo, this is just around the corner and very easily accessible. Other medieval sites for history lovers include the Two Towers, leaning Asinelli and Garisenda. Golfers will love the Hotel Porta San Marmolo, with two fantastic golf courses just a short drive away. 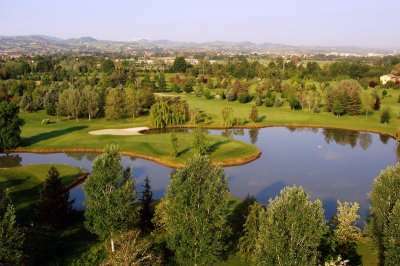 These golf courses include the Bologna Golf Club and the Le Fonti Golf Club. 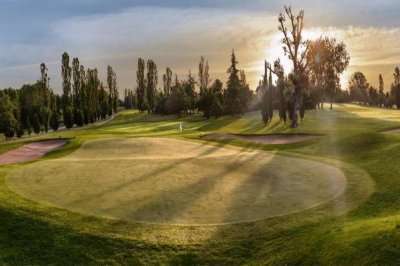 The Bologna Golf Club is just a 20-minute drive away, and it is a classic Italian golf course situated on the beautiful rolling countryside with spectacular views of the surrounding hills and plains of Bologna. Alternatively, the Le Fonti Golf Club is slightly further at a 35-minute drive away. 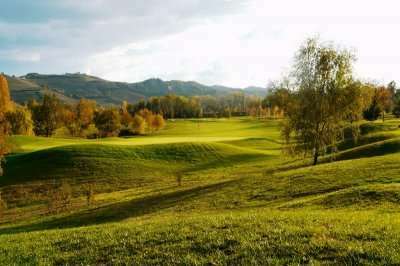 Here players can enjoy a leisurely round in the idyllic Sillaro Valley. 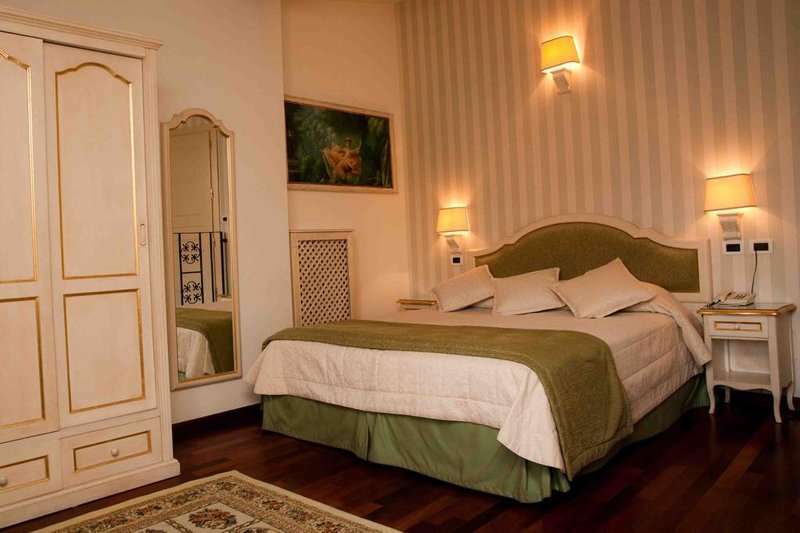 All of the elegant and comfortable rooms at the Hotel Porta San Mamolo include modern amenities including satellite television, complimentary Wi-Fi access and air conditioning. Guests at this fantastic hotel can benefit from the hotel’s beautiful setting, with some of the rooms featuring a private terrace with views of the city. 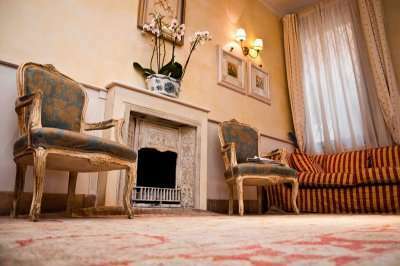 Alternatively, other rooms offer direct access to the hotel’s garden. The hotel boasts a charming courtyard, where you can sit out and enjoy the complimentary breakfast for a great start to the morning. In the hotel breakfast room, the Veranda, guests can enjoy a wide selection of food including fresh cakes and other delicacies. The hotel also boasts a 24-hour lounge bar, perfect to unwind and watch the latest golf highlights and socialise with a well-deserved alcoholic drink. The hotel prides itself on its service, which is second to none, where guests will discover a warm and comfortable ambience for a pleasurable stay.